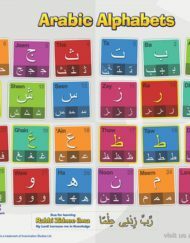 A2 full colour Dua poster for children. 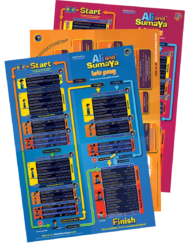 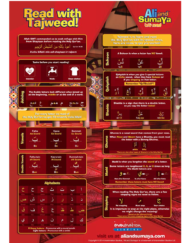 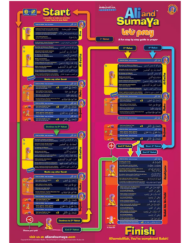 Listing your daily duas in a fun and stylish format to stick on your wall. 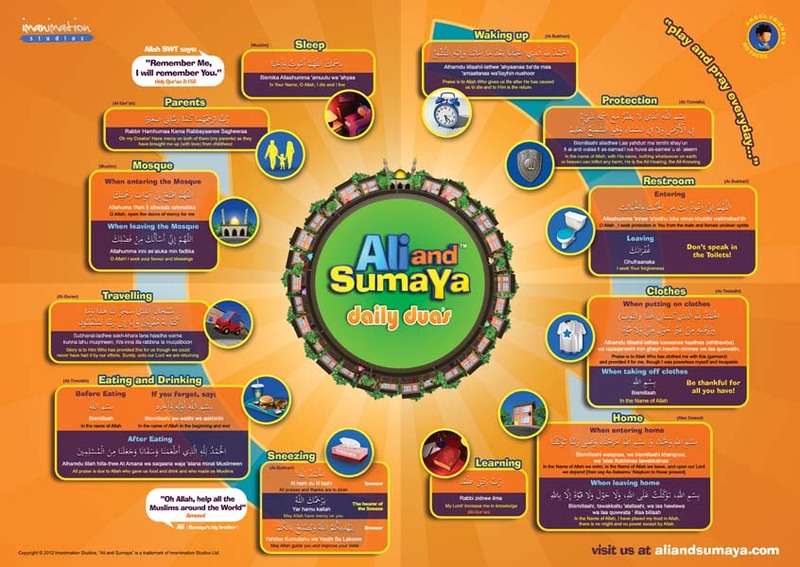 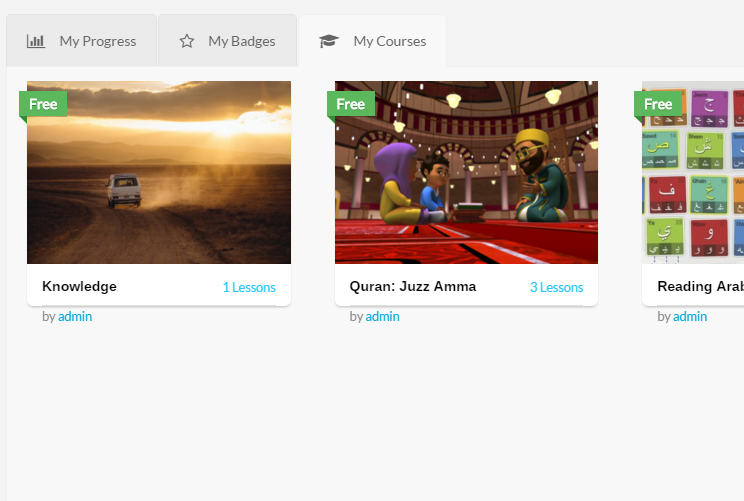 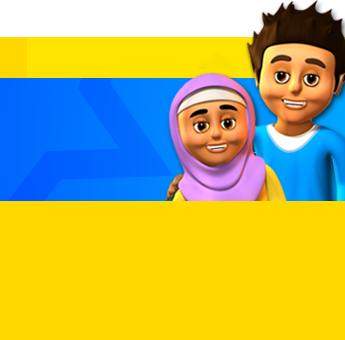 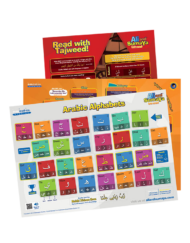 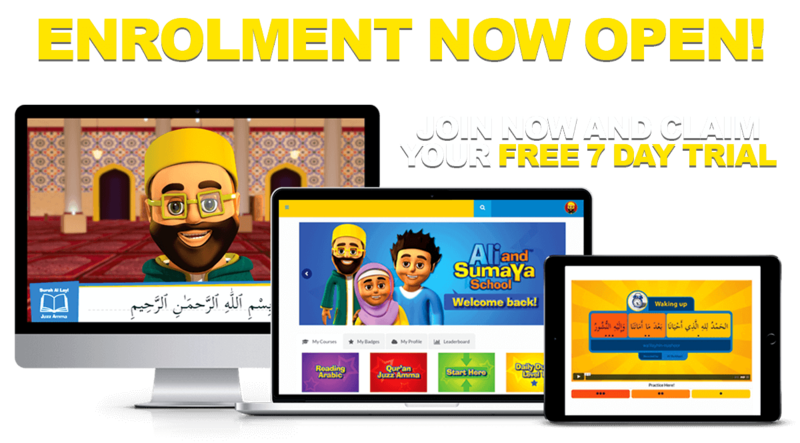 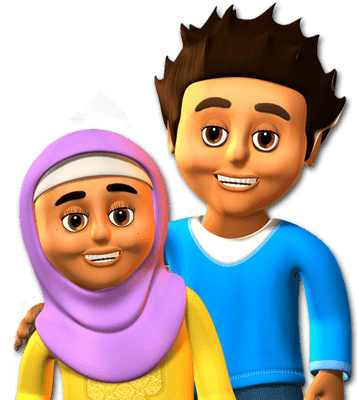 Your kids will easily memorise the duas and earn so much rewards insha'Allah.